I had the pleasure of meeting these two amazing souls by chance! 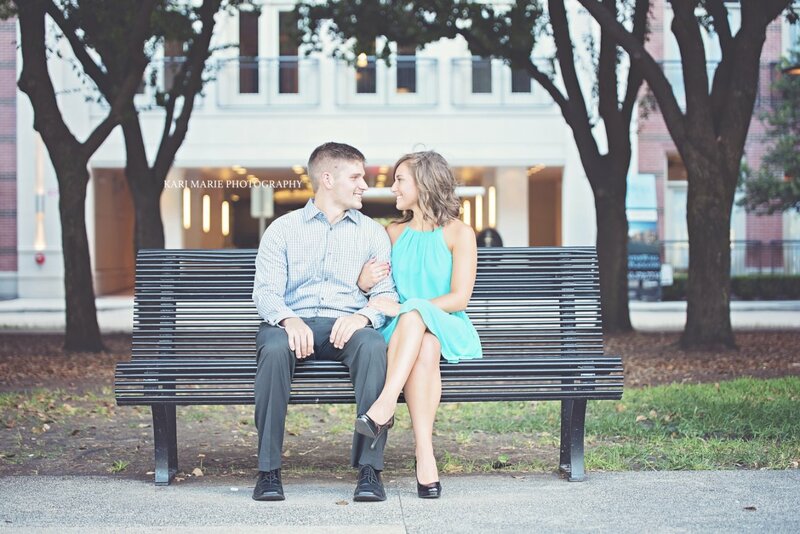 Both Kelsi and Garrett are from Indiana, Garrett currently works in Houston; and Kelsi plans to relocate to Houston after their big day next June. Kelsi found me online and instantly fell in love with my work, and luckily we were able to fit in a session when Kelsi was in town for a visit. Normally, the first 20 minutes of a session can be awkward, I like to give clients a few minutes to warm up to me. I ask a lot of questions, a lot... I like to know how they met, when they met, do they have pets, do they prefer cats or dogs? The list goes on and on. I started in on my questions and let them know its takes about 20 minutes to warm up to me, and to get comfortable in front of the camera. BOY, was I wrong! 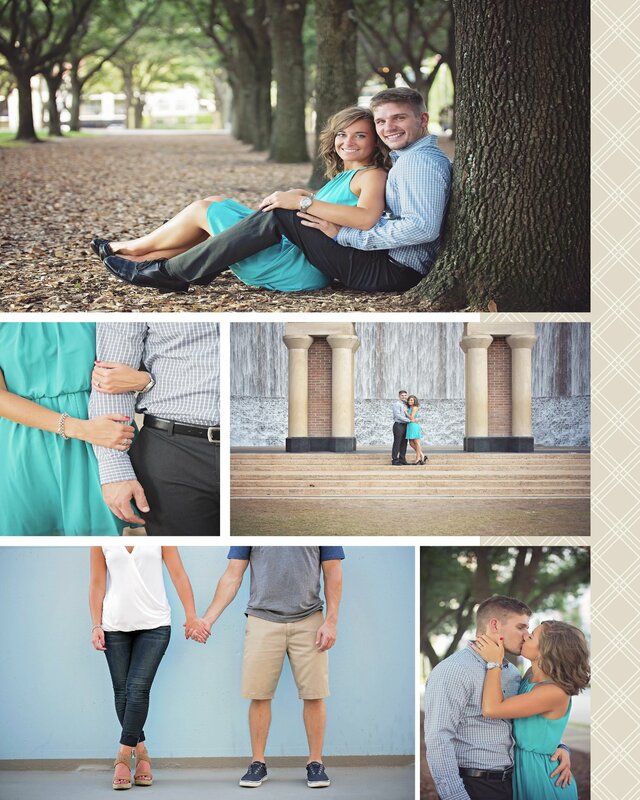 These two were naturals in front of the camera, and I found myself "ohhh an ahhhing" over all the images..